In August we celebrated work anniversaries for 2 of our exceptional employees. Erika celebrated 3 years with the team and Sigita 2 years. Erika Kuzmauskaite joined us in August 2014. Coming from a hospitality background her customer service experience has been key in developing her recruitment skills and knowledge. On reaching her 3 year anniversary Erika commented “I was thrown in at the deep-end when I first joined the team – it’s been a real challenge and I’ve enjoyed every minute!”. Sigita Urboniene joined in August 2015 and was also new to recruitment. Sigita’s language skills make her unique and she is an essential part of the team liaising between our candidates and clients. 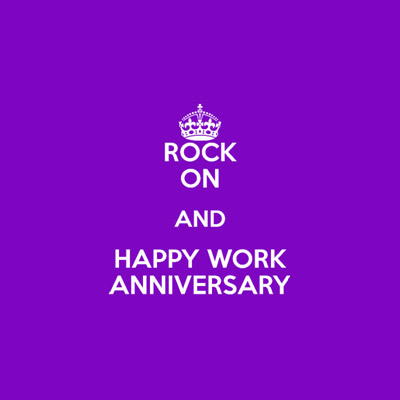 Both Erika and Sigita are key members of the Labour-tech team and we’d like you to join us in congratulating them on their work anniversaries!